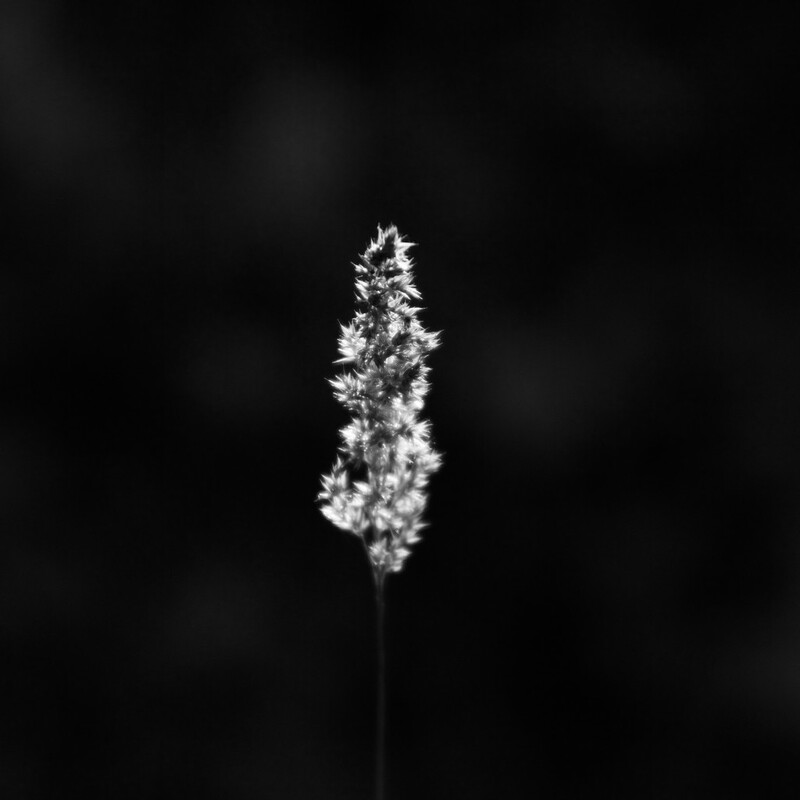 I loved how the light was shining through this grass and liked it even better in BW! I think it's really nice for the square Sept. Challenge also. @moonmtn @vignouse @rjb71 @wendyfrost @seattlite Thank you all very much for kind comments and favs! I appreciate it very much! beautifully minimalistic. Love the glow. Wonderful in b&w Joan. More please. Fav. So very beautiful, I love this so much. Simple and elegant! @susale @thistle @jyokota @francoise @zinnia @golftragic @jesperani @dianaanne @kerosene Wow - overwhelmed by all of your generous comments. Thanks very much! Absolutely stunning capture. Love all that space around the greatly lit grass. Fav, fav, fav.